Driving is an important part of being fully independent. 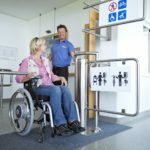 Not only does it make everyday tasks more convenient, like your wheelchair, it can be a central tool to overcoming barriers to accessibility. This is especially the case if you’ve recently started using a wheelchair as a result of a serious injury. Getting back in the driver’s seat can be an important step to regaining self-sufficiency and confidence. Therefore, finding a car suitable for your needs is vital. 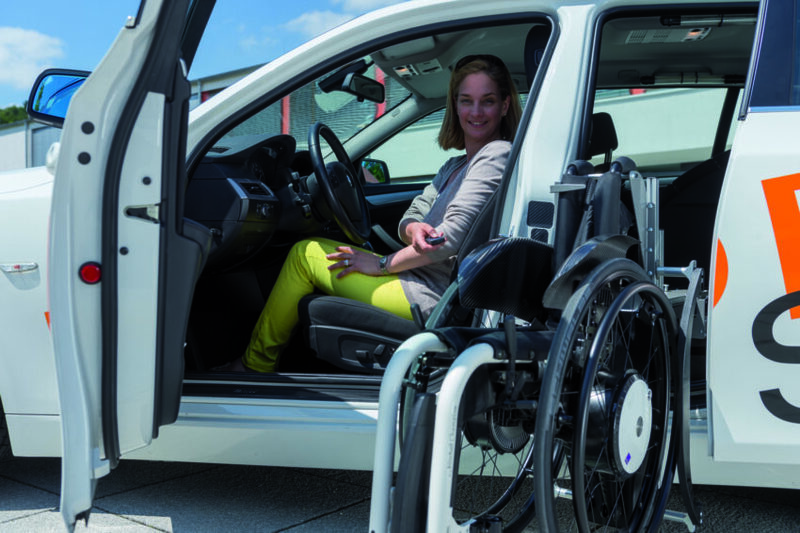 Here, we run through some of the options available for wheelchair accessible cars. If you’re mobile enough to drive an unmodified car, there’s a wealth of options out there. However, there are some important factors to consider, which you may not have thought about if you drove before sustaining an injury. For example, you’ll have to take into account the ease with which you can transfer from your wheelchair into the driver’s seat. Therefore, it’s good to look for a vehicle that’s relatively low to the ground. Equally, you’ll want to look for a car that has plenty of scope for adjustment in the driving position. For instance, it can be useful to get a car with a moveable steering column. Cars like the newer Volkswagen Golf have fully adjustable steering wheels and electronic ergonomic seats. Therefore, you can get the back support you need at the push of a button. 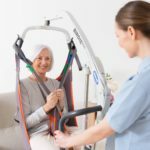 Furthermore, if you’re transferring from your wheelchair to your car unassisted, you may want to consider investing in a lightweight, easily portable wheelchair. Models like the Küschall Compact collapse down to a width of as little as 29 cm. These chairs are easy to lift and stow in the back of the car, without compromising on sturdiness. 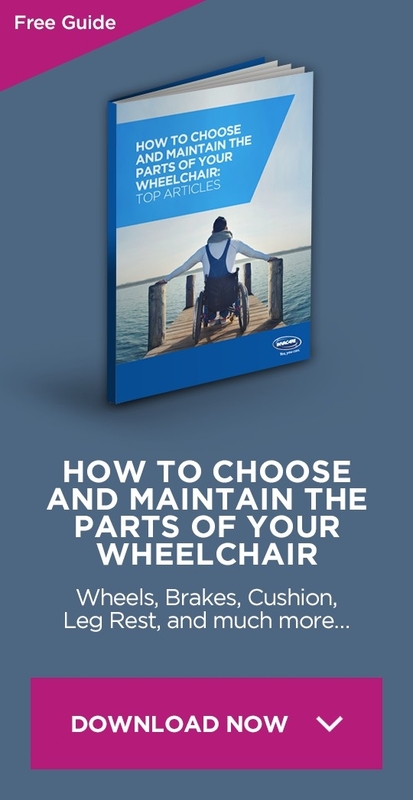 However, if you are unable to transfer from your wheelchair into the driver’s seat, there are many options for fully wheelchair accessible cars. There are numerous gadgets and features you can add to your vehicle to improve accessibility, including modifications so you can drive from your wheelchair. Therefore, whether you’re out and about with friends and family or on a solo mission, there’s no barrier to getting on the road. Nowadays there’s a wealth of possibilities for driving from your wheelchair. For instance, thoroughly practical minivans like the VW CaravelleCarrelle Vermont can be fully converted. This includes fitting a hydraulic lift in the back of the van to transfer you from the street into the vehicle. Once you’re in the car, the back seats can part and fold upwards to allow you to move forward into the space where the driver’s seat would usually be. However, complete conversions can be costly. For some, it may make more sense to look for a car with space to carry a wheelchair user a passenger. In addition, these models of wheelchair accessible cars are more common, so there’s plenty of options. For instance, unlike fully converted wheelchair accessible cars, you have more choice in terms of the size of your vehicle. For example, having a slightly smaller car as opposed to a minivan can make parking a little easier, especially if you’re somewhere that hasn’t got proper provision for disabled spaces. Models like the Fiat Qubo are a more compact four-seater option, which allow a wheelchair user to sit in the back. 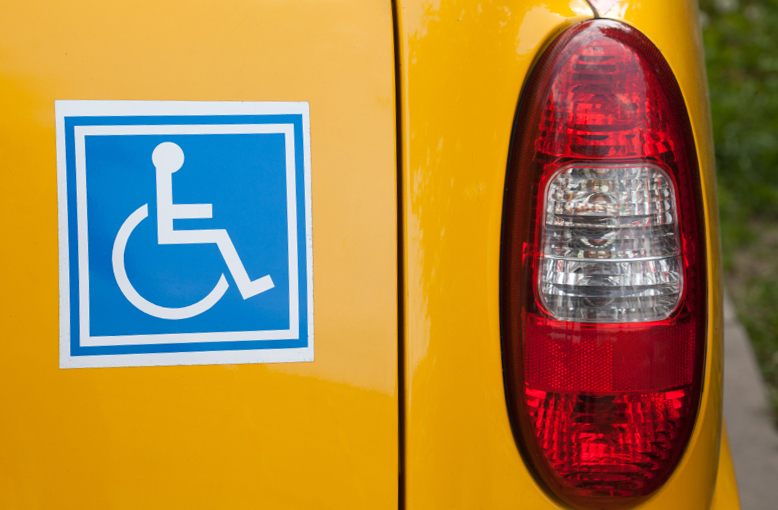 Choosing a wheelchair accessible car is a serious investment for many people. Therefore, you’ll want to make sure you can get financial support you’re entitled to. Across Europe there are schemes similar to Motability, a UK-based charity which allows wheelchair users to get excellent rates on car leases. You can find out if you’re eligible for the Motability scheme by visiting their website. Remember, before purchasing or leasing a car, it’s important to take a test drive. Then, once you’ve found the right finance and the right car, it’s time to hit the road.